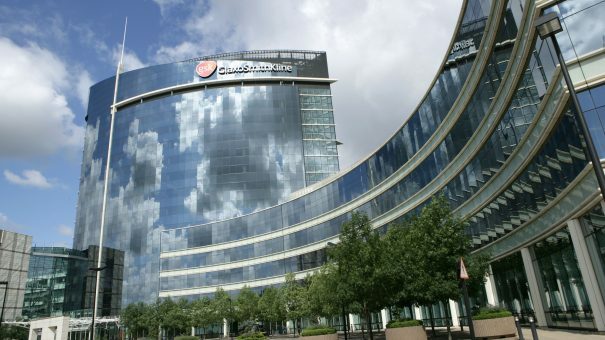 GlaxoSmithKline has filed its Shingrix shingles vaccine in the US, seeking approval for prevention of the disease in people aged 50 years or over. Shingrix has been touted as a potential blockbuster as study results suggest it could offer greater protection against the shingles virus, also known as herpes zoster, than Merck & Co’s rival, Zostavax. It is a non-live, recombinant vaccine to help prevent shingles and its complications. Phase 3 trials showed the vaccine also reduced incidence of postherpetic neuralgia, a form of chronic pain associated with shingles. GSK wants approval to be given intramuscularly in two doses, with a two to six month interval between doses. The filing is based on a comprehensive phase 3 trial programme evaluating its efficacy, safety, and immunogenicity in more than 37,000 people, including the ZOE-50 and ZOE-70. Filings in the EU and Canada are on track for 2016 and planned for Japan in 2017. The shot is not yet approved anywhere in the world. A clinical study is also underway to evaluate revaccination in subjects who have previously been vaccinated against shingles with the currently available live-attenuated vaccine. Additional trials are underway in solid and haematological cancer patients, haematopoietic stem cell and renal transplant recipients and HIV-infected people. These studies will provide additional information on the candidate vaccine’s safety and ability to stimulate immune responses in populations at high risk of shingles because of the weakening of the immune system. Emma Walmsley, GSK’s former consumer health chief, is to take over as CEO when Sir Andrew Witty retires next year.